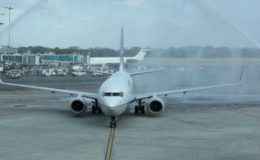 American Airlines will suspend its flights to Venezuela indefinitely due to the political crisis and turmoil that continues to afflict the South American country, the airline announced on Thursday. 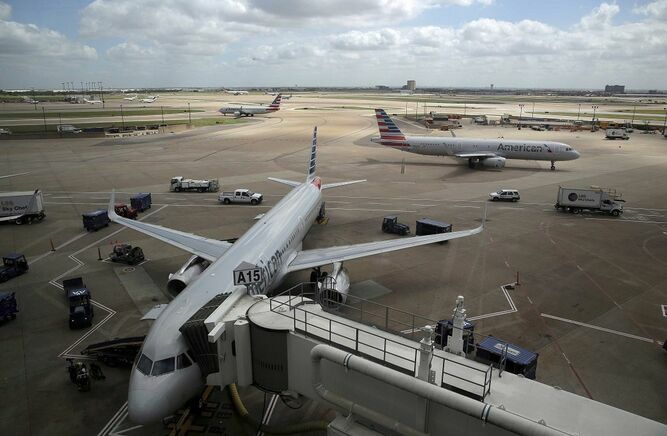 American Airlines will try to resume service when conditions are right, but does not have an exact date to do so , said Martha Pantin, a spokeswoman for the airline. 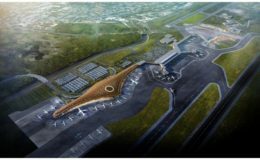 On March 15, the airline announced that it would suspend its two daily flights from Miami to Caracas and one from Miami to Maracaibo until April 1. American Airlines made the decision after its pilot union told its members not to operate flights to Venezuela for safety reasons. American was the last American airline to fly to Venezuela. 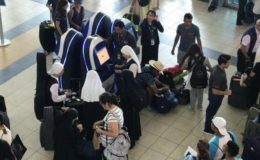 Tocumen joins the rest of First World airports with the addition of self service kiosks.